Confession: I love fonts. Although I’m not a typographical nerd, I just love what powerful design elements they are. It is amazing what a simple font change can do for any website or design document. 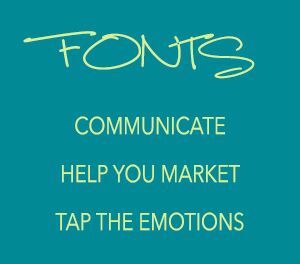 Fonts have the power to add sophistication, change the tone, add emotion, and upgrade the professional look of your website. Working with a designer can help you choose one to effectively match your message. Best of all, it’s a cheap way to upgrade and appeal to your audience. Wondering if your website is getting stale? Sign-up for your Target Audience Design Evaluation and we’ll analyze and give you feedback on making your website more appealing to your audience. I wrote a post a year ago about some of my favorite font resources. Since then, I’ve found more that have me tweeting "Hi, my name is Nancy, and I’m a fontaholic!" There are seriously tempting fonts that range from styles appropriate for the boardroom to the bakery. Design Cuts. These folks from the UK have limited time deals and frequently feature fonts. They work hard to put together gorgeous collections from talented designers and they always seem to nail it. Commercial (the kind of license you need for your website) and frequently extended licenses (i.e. for selling t-shirts) are included. The Hungry Jpeg. 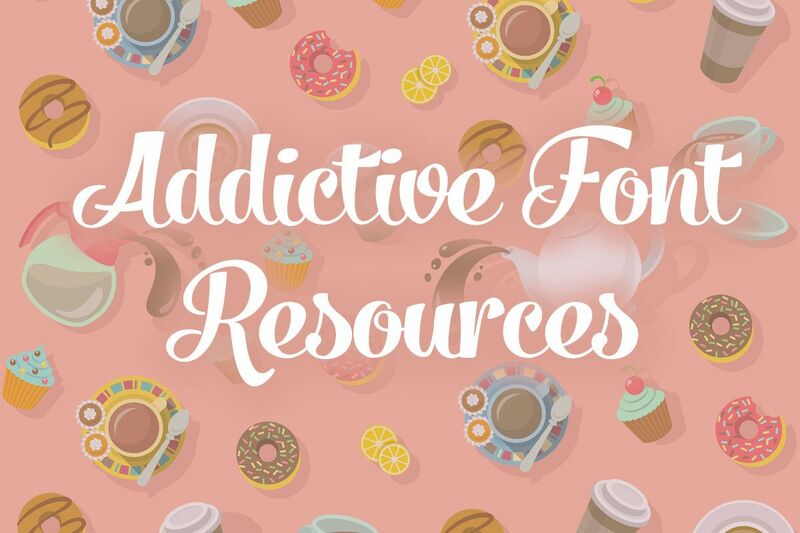 Newest kid on the block – absolutely drool worthy font bundles! At the time of this writing, they have 66 fonts for $29 – what you can expect to pay for just one font. Commercial licenses are included. MyFonts. Most business logo fonts usually are not public domain fonts available from Google Fonts. Buying the logo font to match on a website is great branding and adds professionalism. Check out their bestsellers list if you are looking for some ideas. Font Squirrel. Public domain fonts – you install them on your server or desktop (they usually offer both versions). Google Fonts. Nearly every WordPress theme uses their fonts since they are public domain, available for commercial usage and hosted on the web. Although I like this more than I used to, it’s still a mixed bag. Typewolf. I subscribe to Typewolf and routinely look at their wonderful list of resources. This site has lists like the top Google fonts, Favorite Body Text Fonts, etc. Bookmark worthy site! 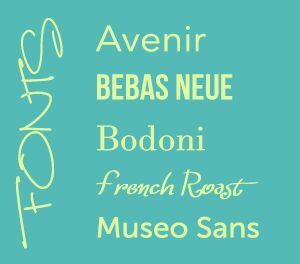 MyFonts Best Sellers. See what’s trending, many are always on the list like Avenir, Proxima Nova, and FF Din. What are your favorite font sources?